Octell is a leading best power bank manufacturer and supplier firm dedication for absolute customer satisfaction from last few years. At Octell, we offer wide ranging power bank series based on your requirements. 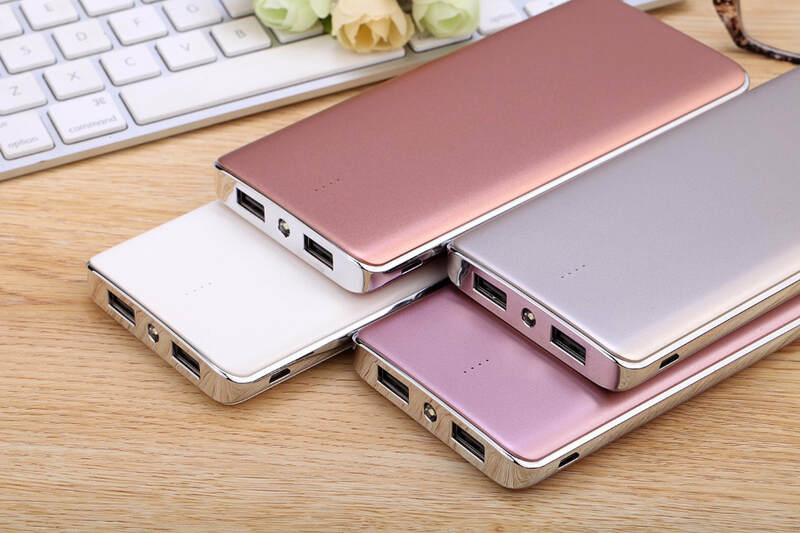 All these available power banks come in various attractive shapes and designs and variety like slim power bank, wireless power bank,display power bank, quick charger power bank for smartphone or iphone. All these power banks are portable in nature and all of these can be used in wide ranging mobile devices to keep them working fine. 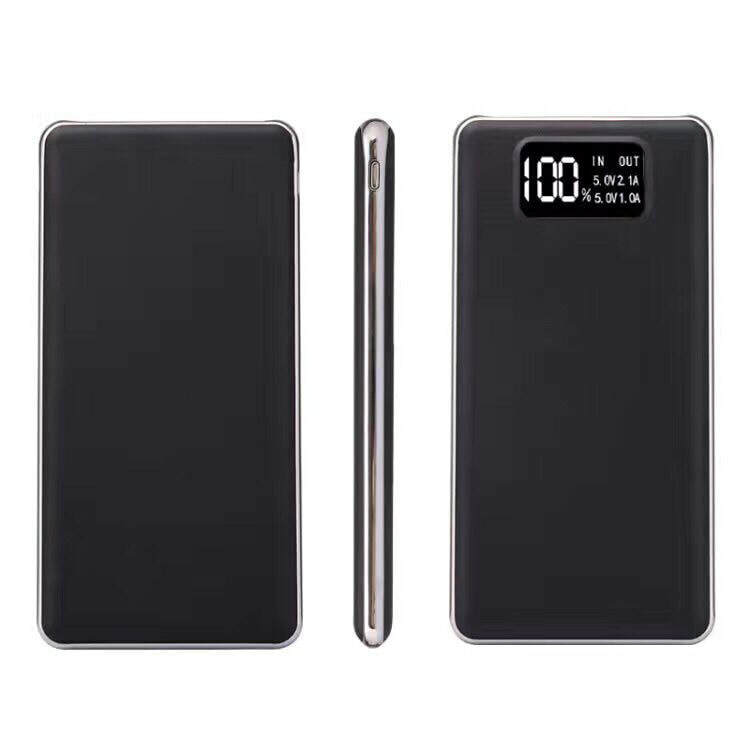 As being market leader in power bank manufacturing and supply, Octell enables its professional approach by offering portable power bank 10000 mAh, 20000 mAh as well as various others by maintaining their quality parameters to satisfy their customer needs. Power banks available at Octell come with different technical specifications including standardized packaging and robust quality assurance to their customers across the globe. Apart from power banks, we also enable solar chargers, charger cables and more to our customers as we full understand their requirements and help them in consuming light from natural resources. No matter what sort of power banks, charging cables or solar charger equipment you need, at Octell we are suppliers and committed to offer our best by including micro USB cables, lightening cables, wireless power banks, high capacity and waterproofed power banks and more in most professional ways. OCTELL offers a range of strong, reliable charger cables to charge such mobile devices as smartphones and tablets. Various types and sizes available, including micro USB cables, lightning cables, USB-C cables, etc.